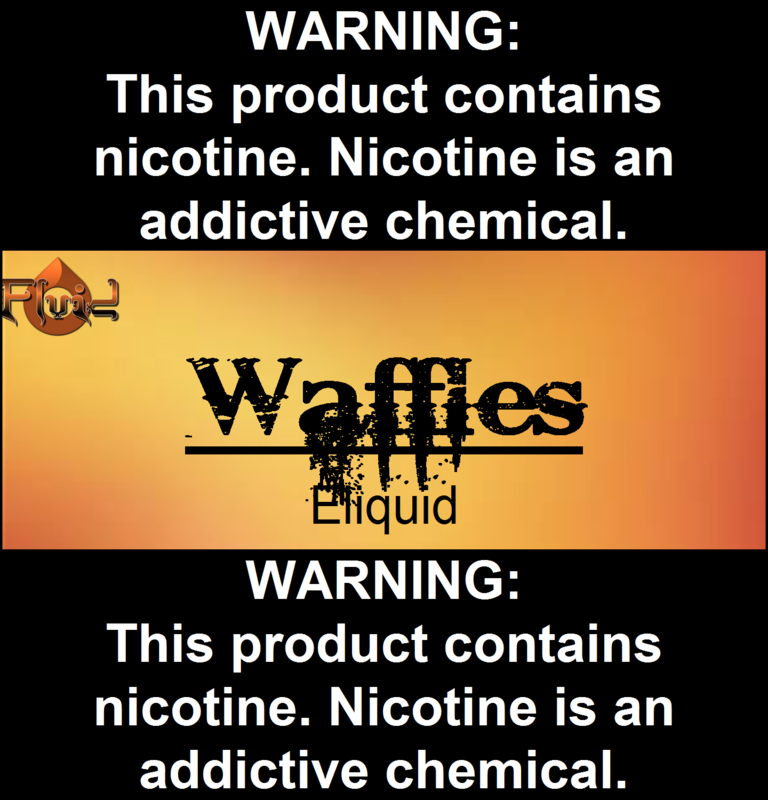 Great taste and flavor is unbelievable is my favorite all day vape, you wont be disappointed. Thanks Rob for a new and exciting flavor, good work. Wow. this is simply amazing. It always astounds me when juice makers can nail a flavor like this. All I can say is YUM! I ordered 6MG 80%VG. Taste is spot on. Fast shipping as always. You guys are on point! This flavor is AMAZING. Should have ordered a quart! I love this! Fluid does it again! This flavor description is spot on. I even get a little hint of butter when using a twisted wire setup.